Keeping an organized workplace is a top priority for any facility. 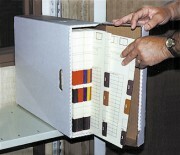 Techno-Aide provides filing systems to organize and store all of your files for easy access. 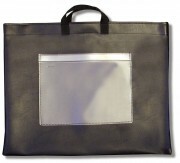 We offer cabinets, file jackets, carts and labels to make organizing your workplace easier and more efficient. 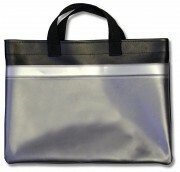 Visit Techno-Aide for all your filing needs.